The Hydrologic Sciences Group focuses on improving our understanding of the processes that control the movement of water on the earth. 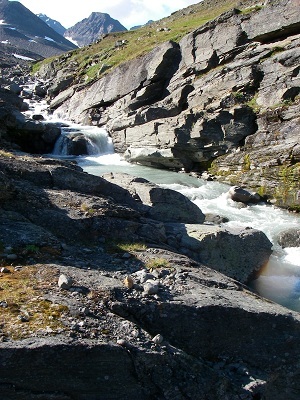 We study how geologic, climatic, and human factors influence hydrologic systems. Students interested in pursuing research in Hydrological Sciences are encouraged to contact one of the group members or geology@iastate.edu.